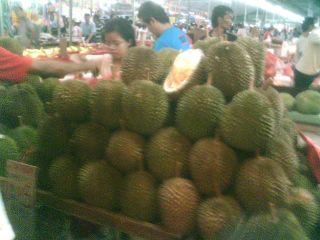 24 Durians for only S$5 to S$7/= !!! Nanyang Lake Super Low Tide! Fireworks At Pasar Malem "Drum Arts Explosion!" Jurong Point Pasar Malem : Furniture Sale! Fresh Morning Rain After Hot Spell Days! People Fleeing from the Strong Gale & Heavy Rain!